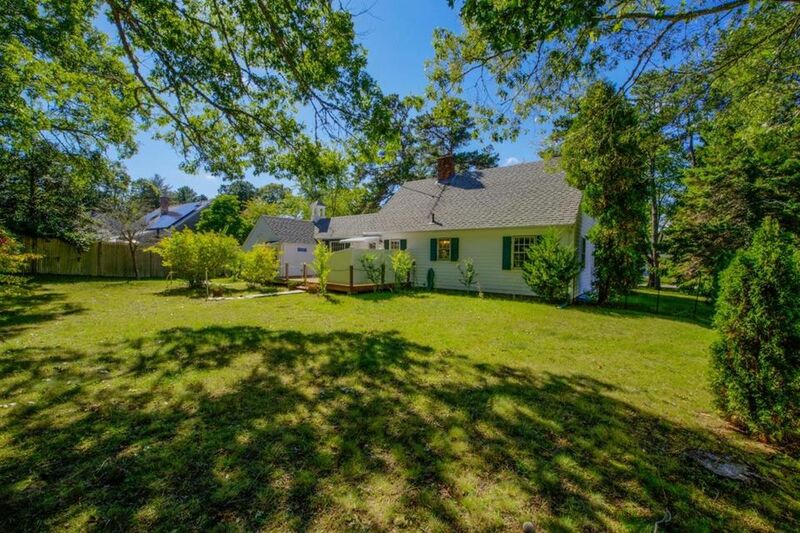 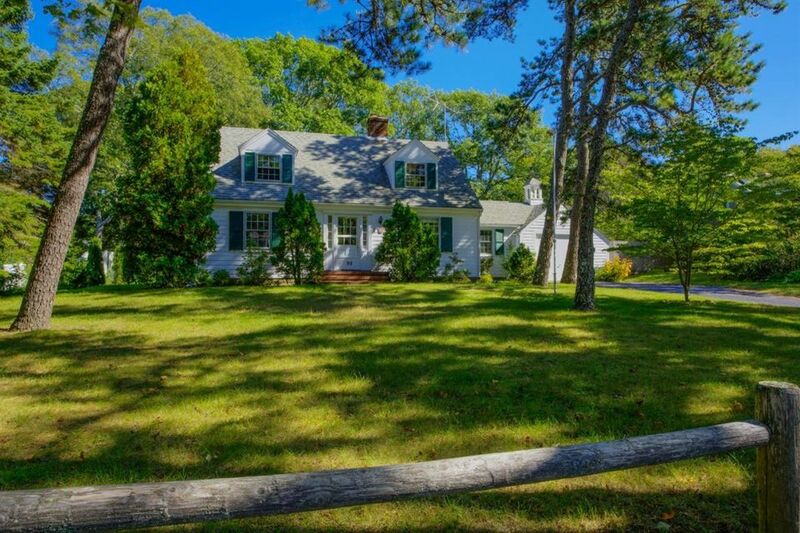 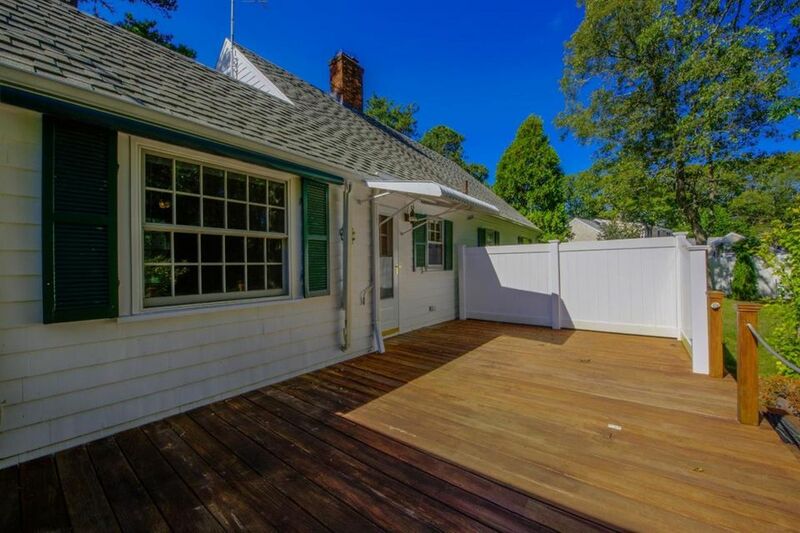 Charming Cape style home located on rare in-village double lot. 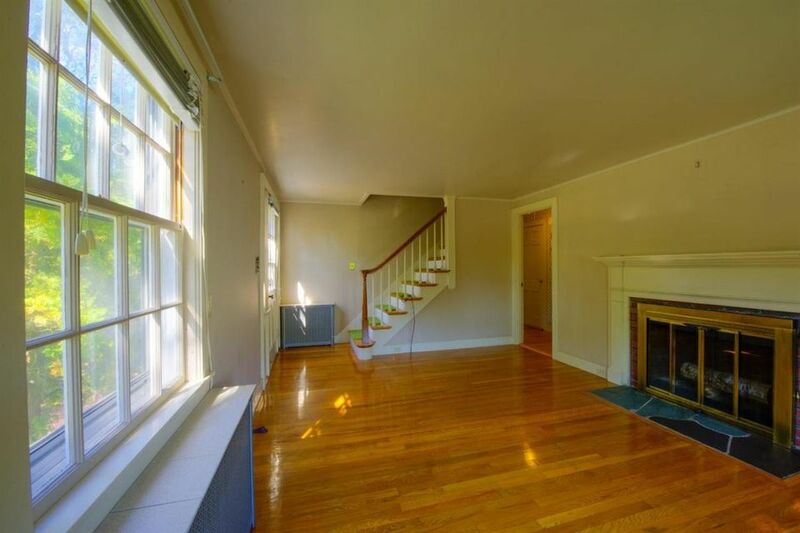 First floor includes kitchen, dining room, living room and three bedrooms. 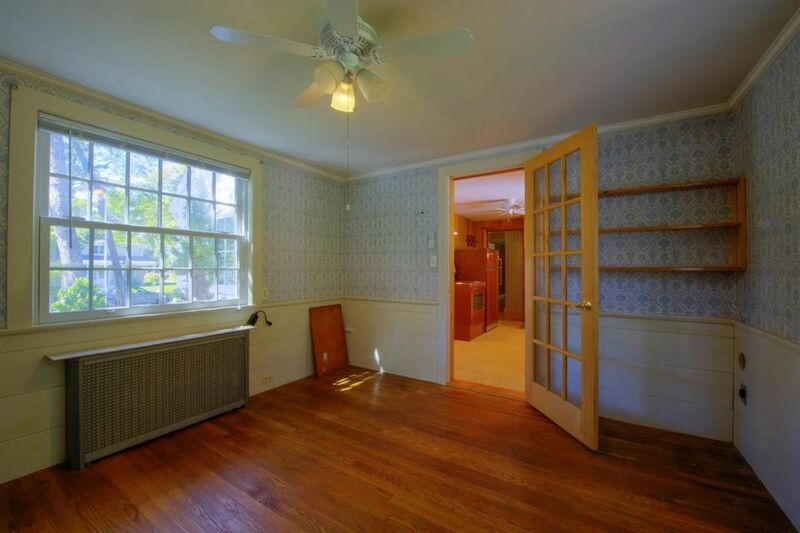 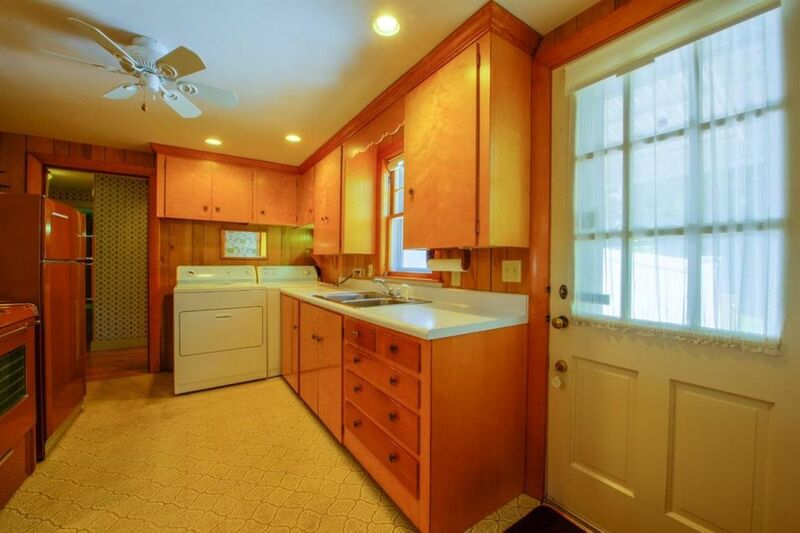 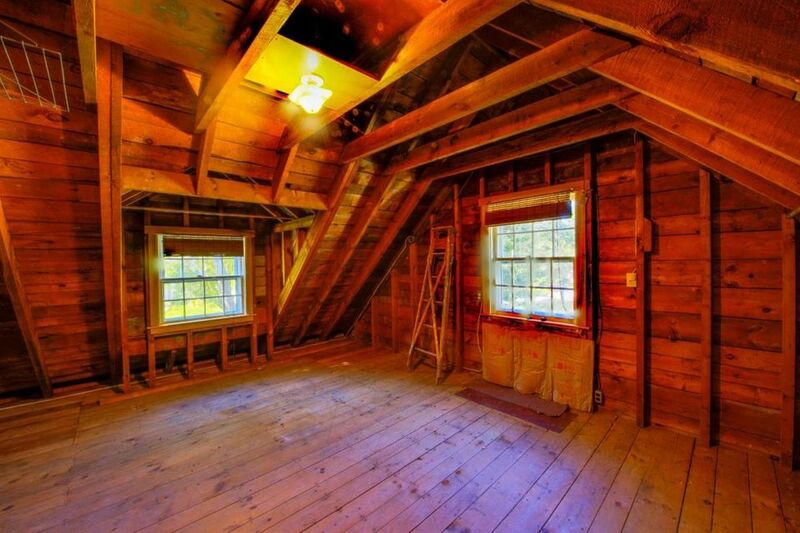 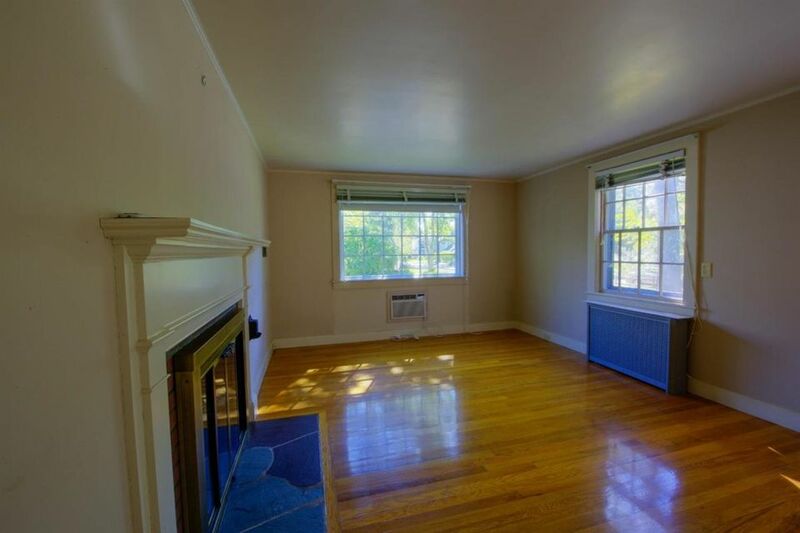 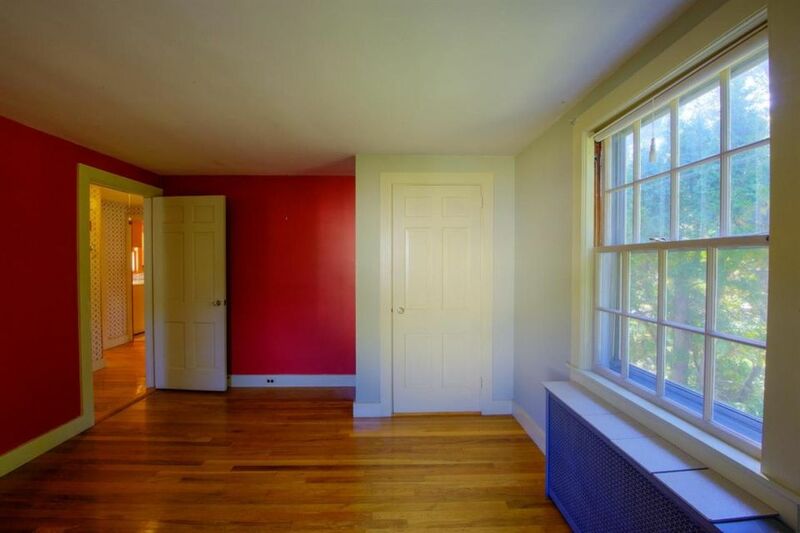 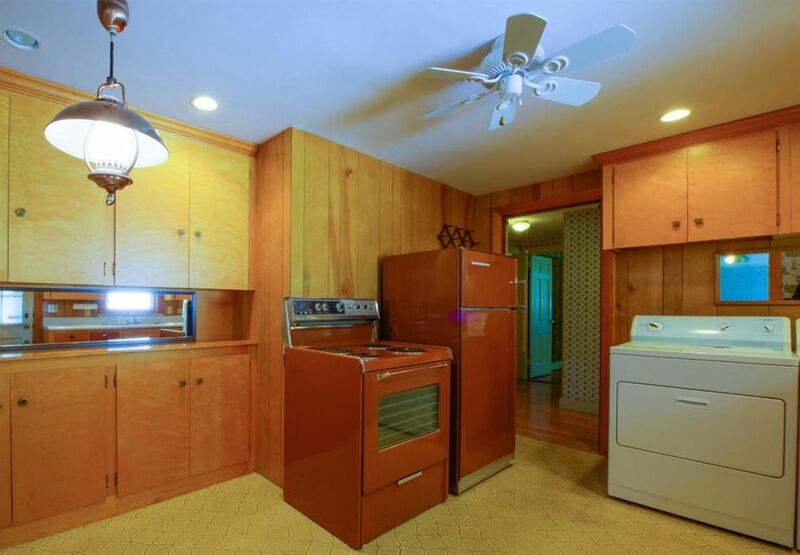 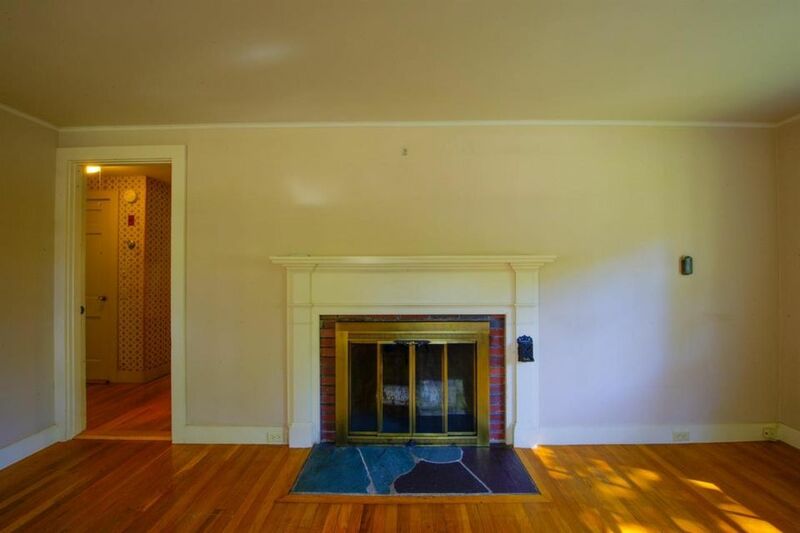 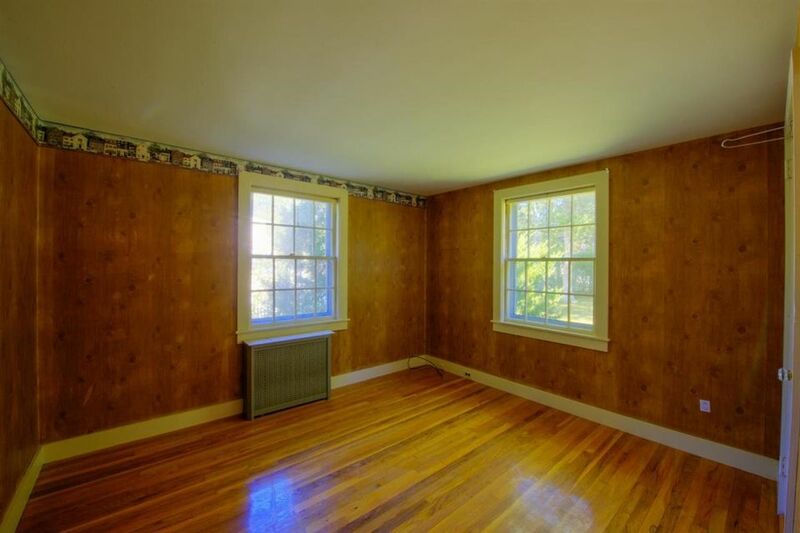 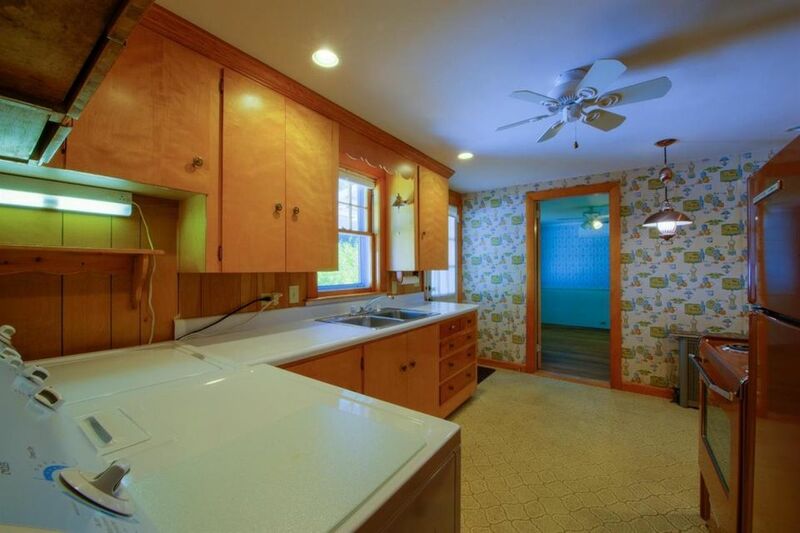 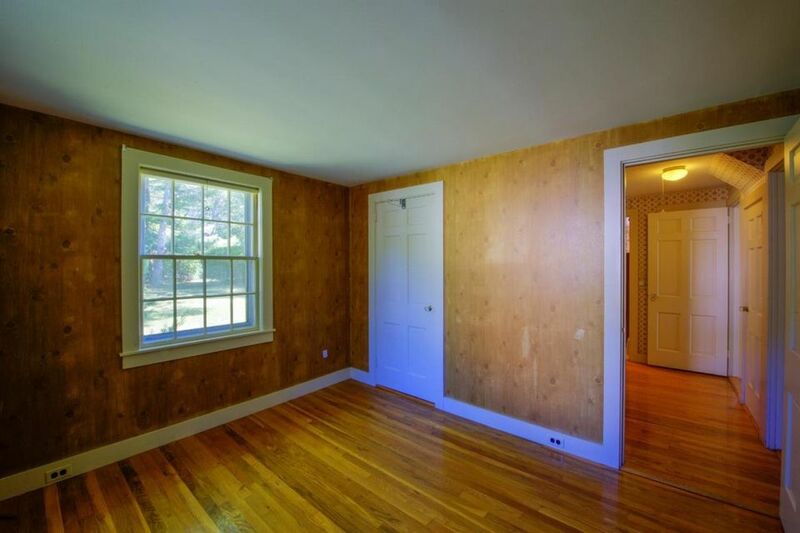 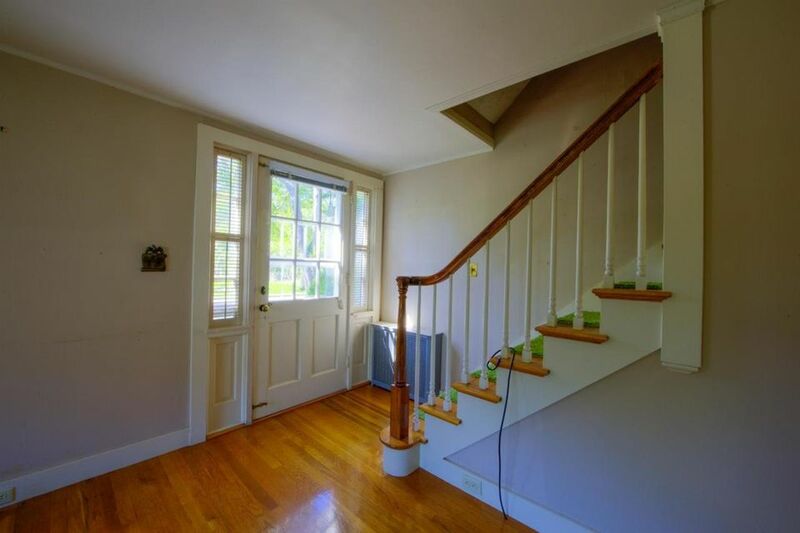 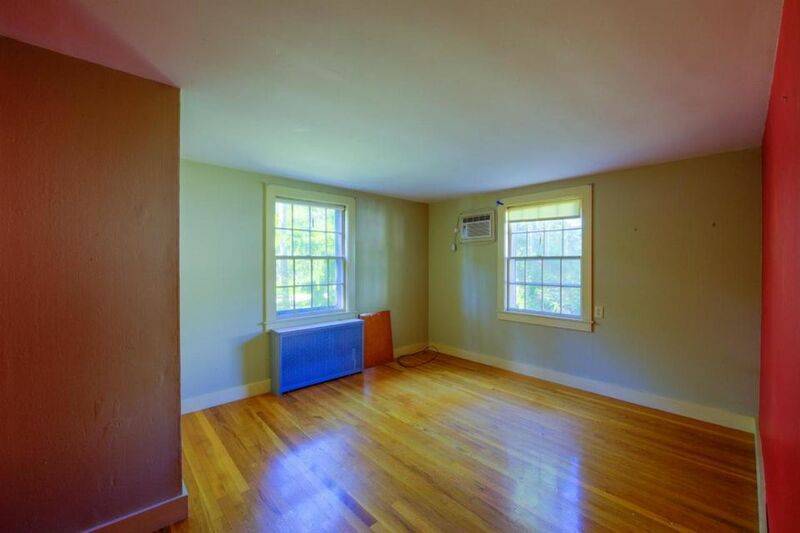 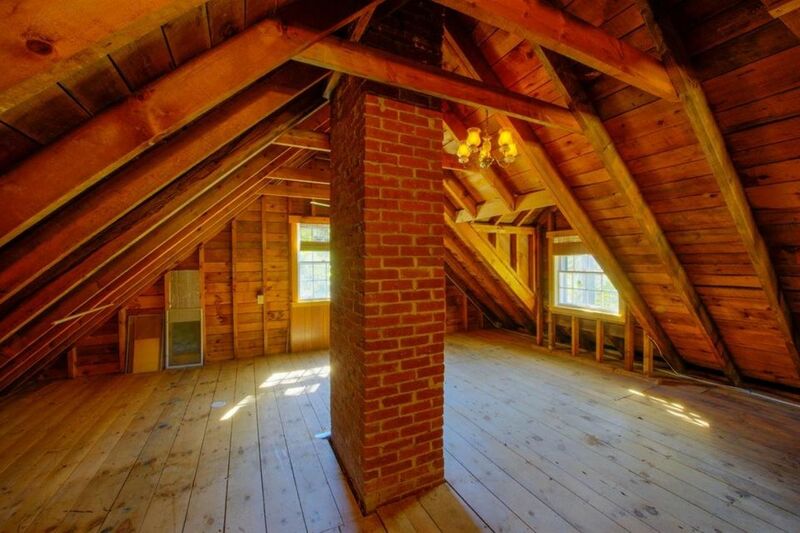 Featuring hardwood floors, first floor bedrooms, unfinished attic with piping for heat. 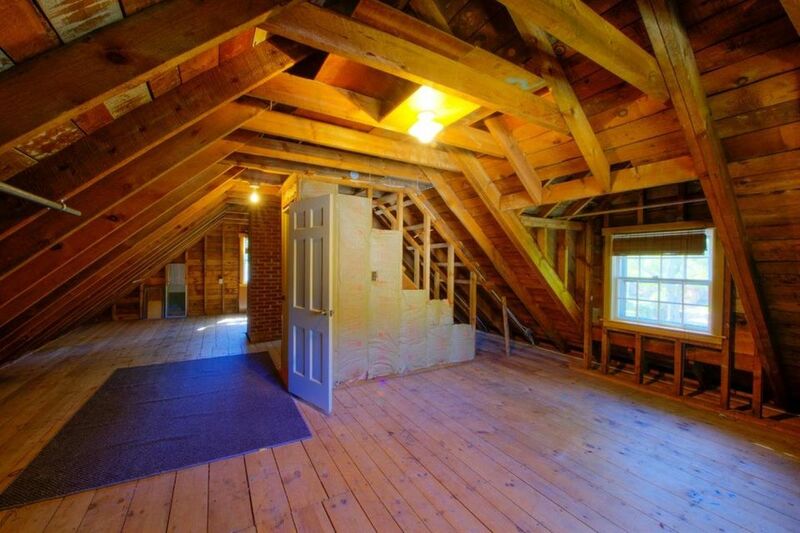 Extra insulation between first and second floor. 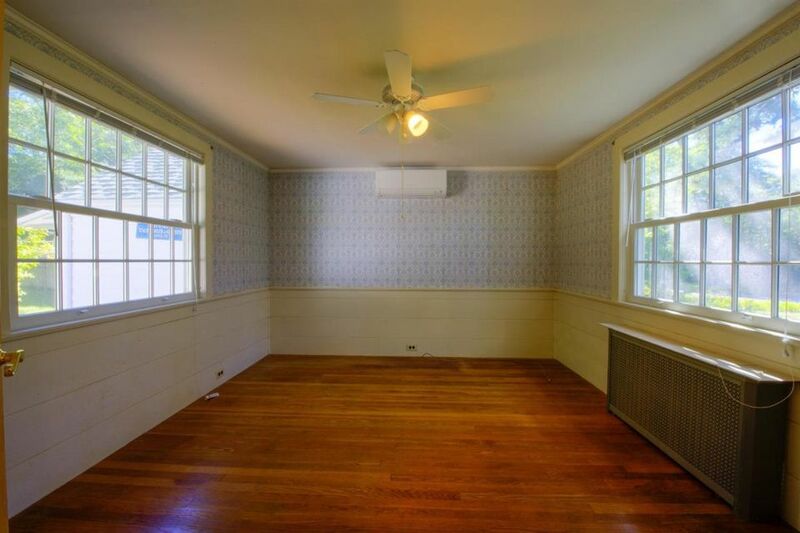 Newer split unit AC and deck. 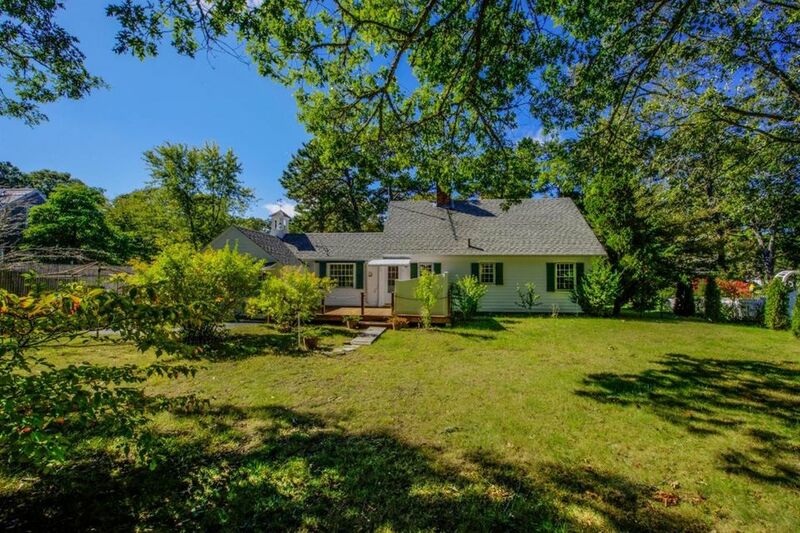 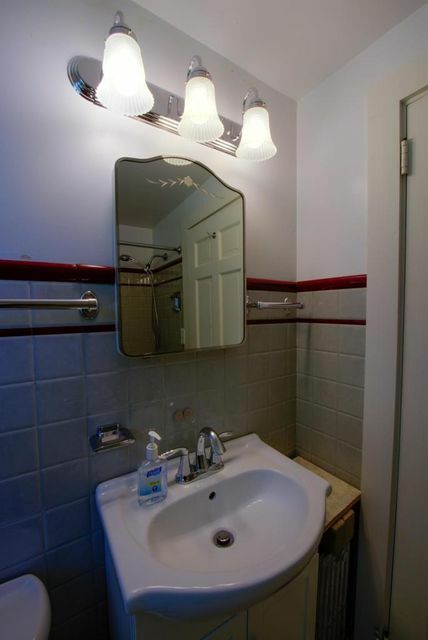 Property is a short stroll to the village center, Sam's Pond and Joshua's Pond. 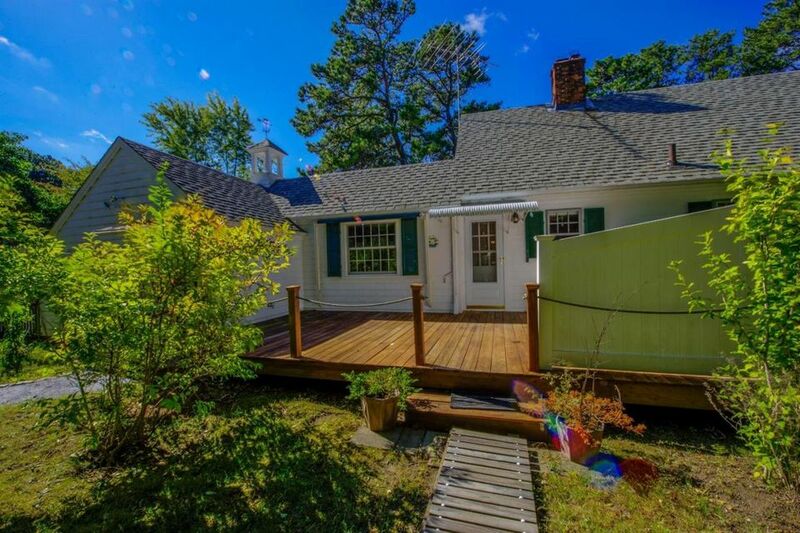 This information is not warranted or guaranteed and should be independently verified if any person intends to engage in a transaction based upon it.